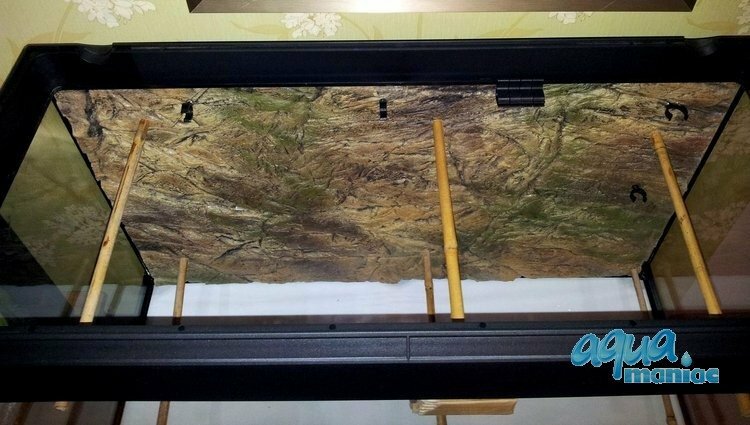 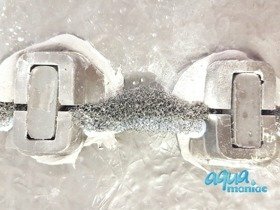 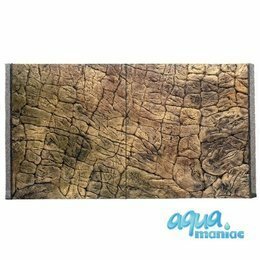 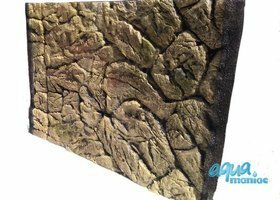 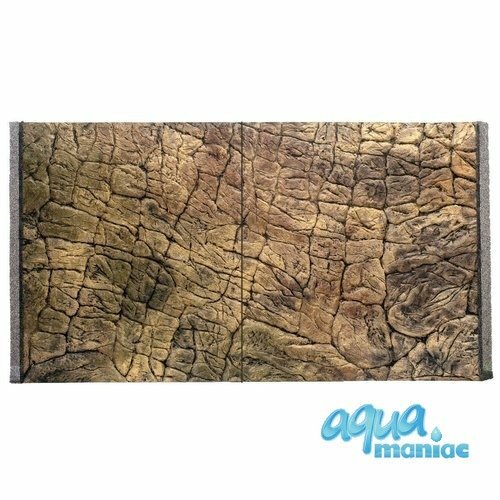 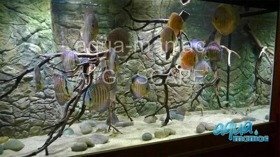 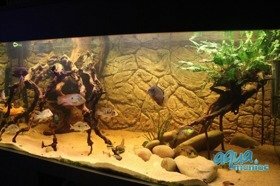 This thin rock background comes in 2 sections and will fit Fluval Vicenza 180 aquarium. 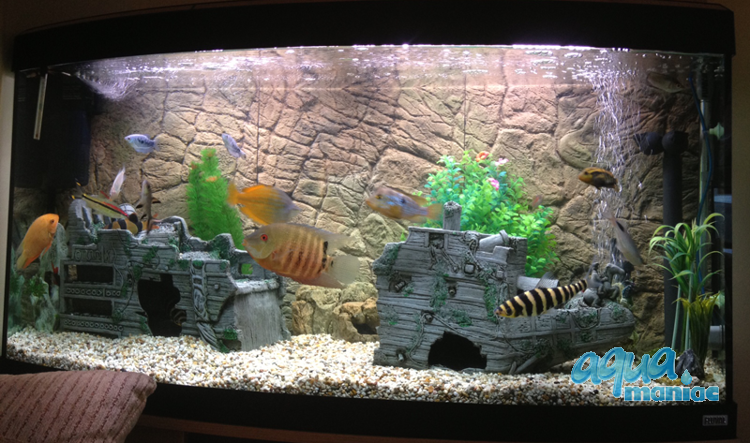 You will fit this background between the glass and filter pipes. The space from glass to the front of the background is around 2cThe backgroundund is made from poly-resin, which is safe for all aquatic life. Our backgrounds sink, it's not a foam.